Join the discussion live on Tuesday, December 13 at 10 am EST, submit a question or comment to the panel using the form below, and connect on Twitter using the hashtag #ArtisanalMining. About: Dr. Dennison has been the Mercury Program Officer at the U.S. Department of State for 6 years, focusing primarily on artisanal and small-scale gold mining, overseeing the grant process for 12+ projects, and participating in the organization of workshops and conferences on ASGM. Previously, she was a desk officer in the Bureau of African Affairs for Mauritania, Mali, Niger, and Guinea. 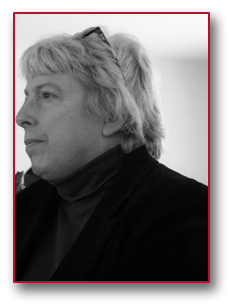 Prior to the State Department, she owned and operated a commercial environmental air testing laboratory where she analyzed environmental samples. She holds a Ph.D. in inorganic chemistry from Purdue University, is a member of the New Jersey Bar Association, and is a Certified Industrial Hygienist. About: Kim Thompson is a Foreign Service Environment Officer at the U.S. Agency for International Development (USAID) and currently serves in the Democratic Republic of the Congo. She specializes in environmental governance and the linkages between natural resources and conflict. At USAID/DRC, she focuses on promoting responsible mineral supply chains for tin, tantalum, tungsten and gold. She also serves on the Governance Committee for the Public Private Alliance for Responsible Minerals Trade. Prior to joining USAID, Kim worked at the World Resources Institute and the International Sustainable Development Studies Institute. She holds an MA in Environmental Policy and International Development from the London School of Economics. 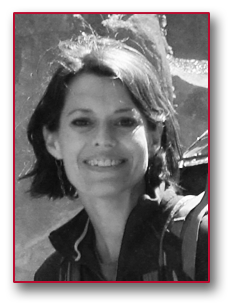 About: Dr. Catherine Picard is an Associate with Tetra Tech/ARD’s Land Tenure and Property Sector, serving as the Project Manager for a USAID-funded project addressing conflict minerals and establishing responsible artisanal mining chains in the DRC. Prior to joining Tetra Tech, Catherine served for three years with the U.S. State Department’s Bureau of African Affairs, covering conflict diamonds and minerals and the transboundary management of the Nile Basin and has lived and worked throughout sub Saharan Africa for 15+ years. 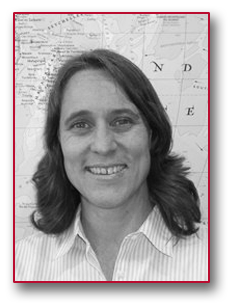 Catherine holds a Ph.D. in Political Ecology from Yale University and a Masters and Undergraduate degree from University of Michigan and the University of California at Berkeley, respectively. 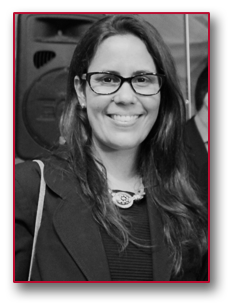 About: Dr. Maina Martir-Torres joined the U.S. Agency for International Development in 2013 as a Science and Technology Policy Fellow, assigned to the Peru Mission. While in Peru, Dr. Martir-Torres has served as the technical expert on illegal gold mining issues with a focus on the environmental degradation. In addition, she serves as the Agreement Officer Representative for the USAID-funded project “The Center for Amazonian Scientific Innovation.” Before joining USAID, Dr. Martir-Torres worked for the U.S. Department of State supporting trade-related environmental cooperation programs in Latin America and Asia. She holds a Ph.D. in Soil Science and Biochemistry from Penn State University.